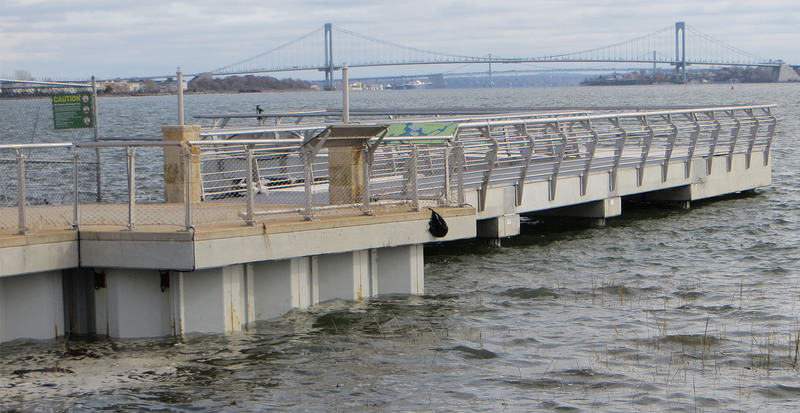 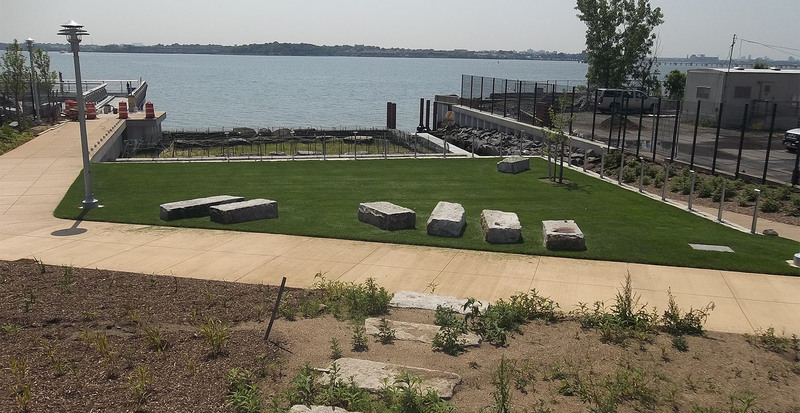 Galvin Brothers worked with the New York City Economic Development Corporation to transform a blighted urban shoreline into a beautiful park with a variety of amenities. 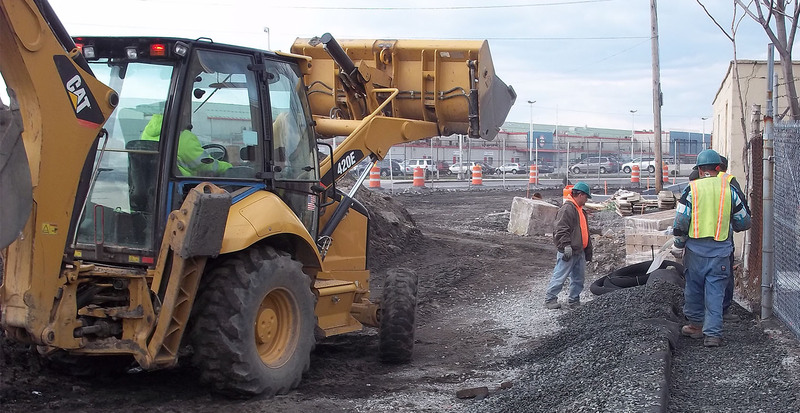 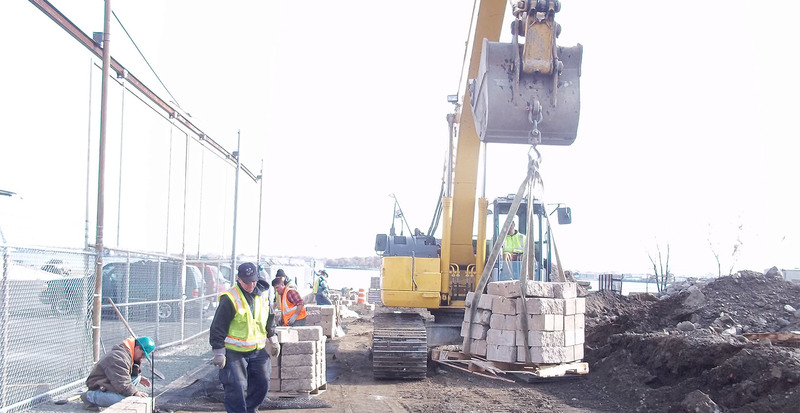 To begin, GBI demolished the asphalt street and concrete block which made up the shoreline. 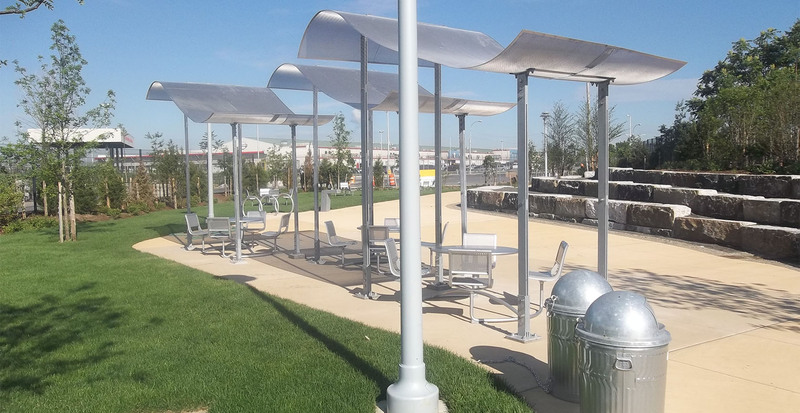 One of the main goals of the project was to have a minimal environmental impact; therefore, GBI kept as much of the original material as possible on site for later use. 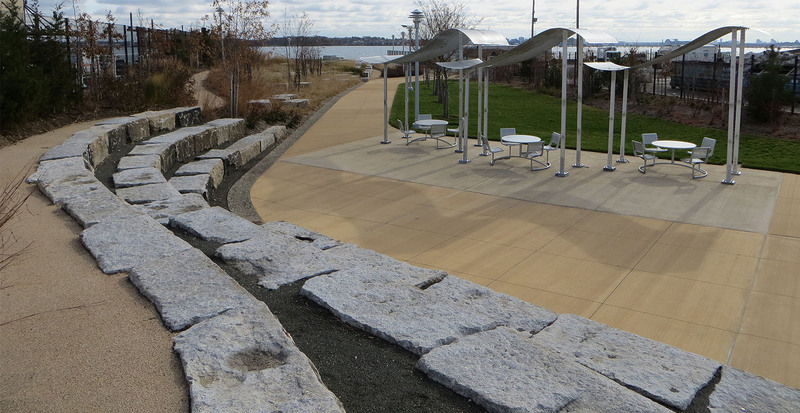 GBI then created an amphitheatre and overlook by re-using stones from the recently demolished Willis Avenue Bridge. 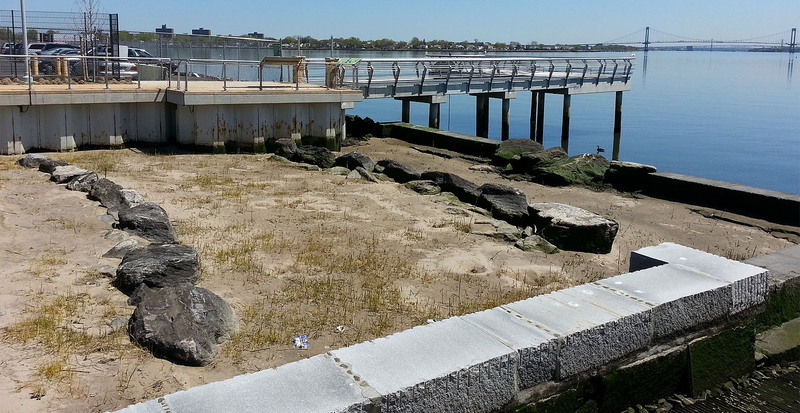 To restore the shoreline, the company developed a wetland habitat and reef to attract new wildlife to the area. 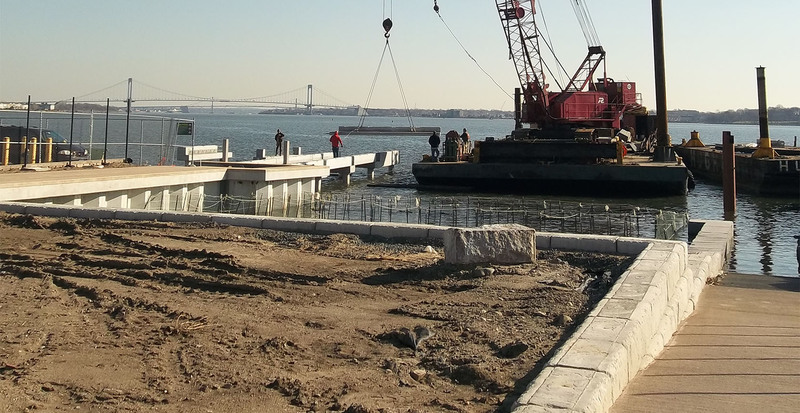 The community also benefited from the improved shoreline by the addition of a kayak ramp, boat launch area and fishing pier. 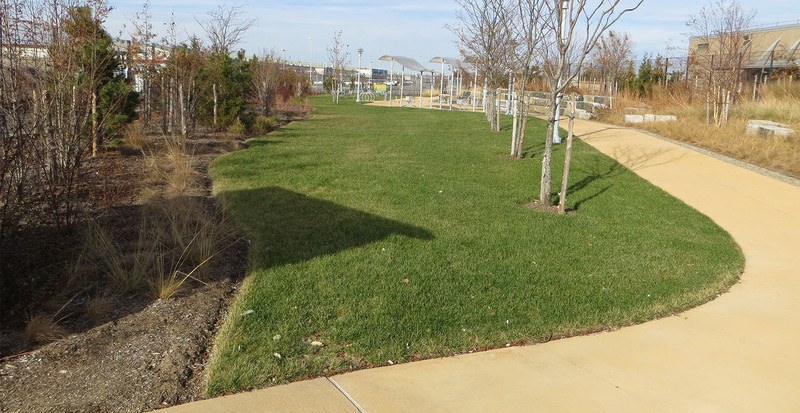 Outside the park area, GBI improved the drainage system and installed a new street for community access. 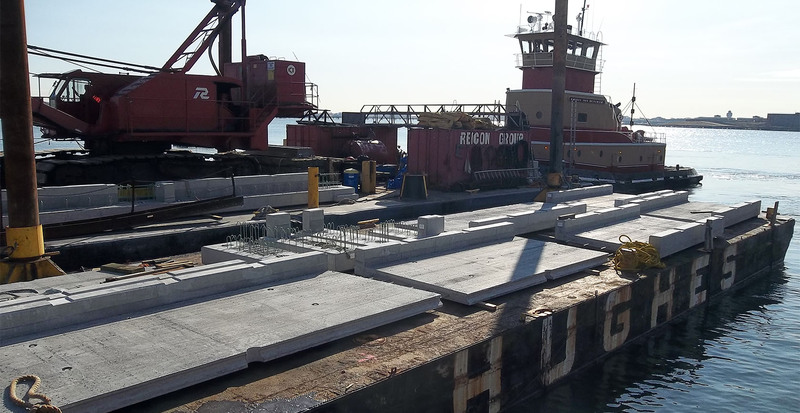 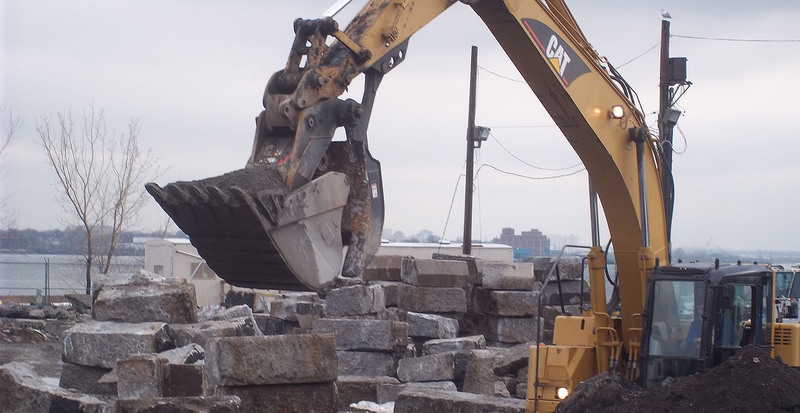 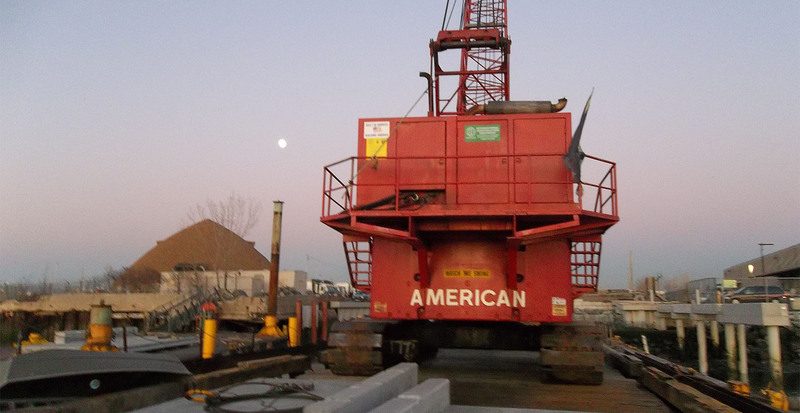 The company also made improvements to the Department of Sanitation Recycling Yard at Hunts Point. 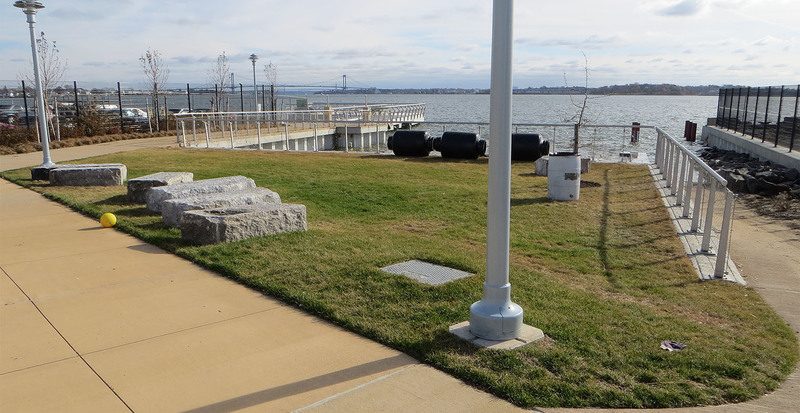 Finally, to complete the park, GBI introduced native plant life to the landscaping and installed compost waste bins and composting toilets to continue the environmental initiative.